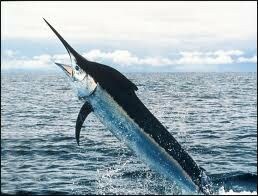 Costa Rica Classic International Billfish Tournament Returns to Quepos Costa Rica! 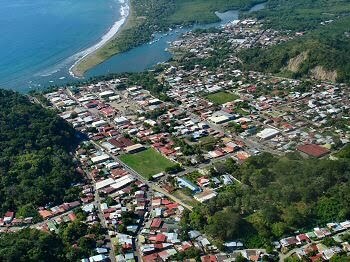 Quepos, Costa Rica, long considered one of the top sport fishing destinations in Costa Rica, plays host to the popular Costa Rica Classic International Billfish Tournament to be held March 10-12, 2011. Join us for the Costa Rica Classic!! at the Los Suenos Marina in previous years, but once again returns to our popular area. This classic match up of some of the top International and Local Anglers will take the town by storm, with proceeds set to benefit the Boomer Esiason Foundation. 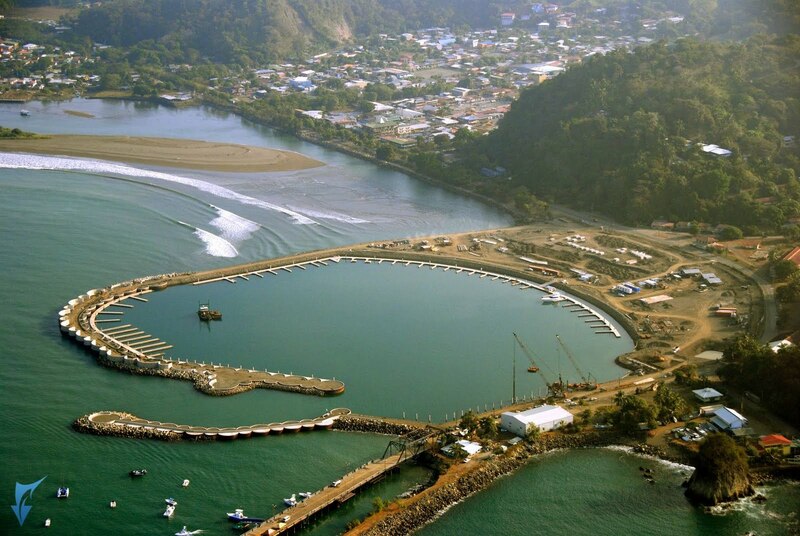 This World renowned event is scheduled to be held at the brand new Marina Pez Vela, Quepos’ newest tourist attraction. Many nearby Manuel Antonio Hotels, as well as Hotels in Quepos will be offering special room rates for anglers, their crews and other fishing aficionados, but don’t wait too long, as space is limited for this popular fishing event! Offshore Fishing at it’s Best!! 8:30am. Boats must be back at the docks by 5:30pm. No electric reels are permitted, all rods, reels, line and leader must meet IGFA specifications. Any Billfish, Marlin, Stripe Marlin, Sailfish, Spearfish, Swordfish, regardless of size will be released in accordance with IGFA and tournament rules. Help us help this great cause! while providing financial support to research aimed at finding a cure. The Boomer Esiason Foundation’s staff is comprised of individuals with expertise in cystic fibrosis and program development, event planning and fundraising, marketing and communications, and management. The Board of Directors includes leaders in the business community who generously give of their time and resources in support of BEF’s critical mission. These dedicated people may come from all walks for life, but they all agree on one thing: they’ll do whatever it takes to beat cystic fibrosis. This is more than just a fishing tournament, this could help change people’s lives! center is a 5 block square filled with many eateries, farmers markets, art galleries and souvenier shops, all situated near the new beach front sea wall. If you happen to visit here during festival times, the streets are filled with dancing, parades and local concerts. the amenities and services you’d expect to find in a five-star marina resort. Touted to soon be the finest full service marina you will find in all of Central America, just one visit to the 55+ acres of land and water at Marina Pez Vela will exceed the expectations of even the most demanding sportfishing, boating and yachting enthusiasts. Presently under continuing construction, the 300 concrete floating dock slips will eventually accommodate boats up to 200 feet. The first 100 slips opened June 2010 and surround the perimeter of the basin which will offer complete amenities of a first class marina facility. The marina slips are available for sale (with revenue sharing when rented out) or available for short and long-term renting. From 35′ up to 200′, Marina Pez Vela has opened up a new opportunity for boaters to explore the finest waters in all of Central America. Once you arrive here, you will not want to leave! For further information about this fun and important fishing event, I invite you to check out the official Costa Rica Classic website at http://www.costaricaclassic.com or for further information about Cycstic Fibrosis and how you can support or donate to this worthy cause, please check out their website at http://www.esiason.org. another popular fishing tournament scheduled for March 17-20, 2011. So, if you’re busy in early March, you still have time to catch the “Big One” later that month! This will be the 3rd Annual CF & MS Fishing Tournament benefiting the Multiple Sclerosis Society and the Cystic Fibrosis Foundation, both important causes that desperately need your support! Join us where the Rainforest Meets the Sea for one or better yet, both of these popular fishing tournaments!